Be more practical! You do not need to waste your time and money on the road everyday! We provide a communication service for Korean students to be able to communicate with a foreigner who can listen and correct their English speaking. 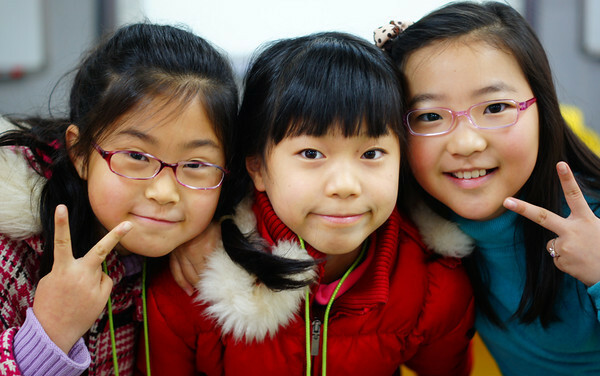 Korean students need someone like you who is friendly to communicate with them in English. We have all different age groups such as Elementary students, college students, adults, old people. Their goal is the same. They want to talk to a foreigner in English. 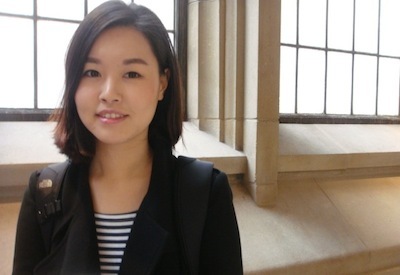 Learning what Korean students want from you. Korean students do not want to explain on something that is difficult. What they want is someone who can be a friend with them to talk in English in a comfortable environment. Our team is going to teach you how to use programs that are necessary for the work. Once everything is settled, you are good to start! We teach you what to do and what not to do. As you know every company has its own policy. It is nothing different in Oncub. We have some rules that you must comply in order us to grow together. But do not worry! Most of the rules are very basic, simple and easy to follow. We pay you through BPI bank. Opening a BPI account is free in any branches in the Philippines. Depending on your location, your BPI bank may require minimum of P100 for the minimum deposit. It only takes about a week. After the one week education program, you will be able to start working. Yes, it is fixed. We have required working times which are 5 am to 8 am and 6 pm to 11 pm. The reason that we have the fixed schedule is most Korean students are available for those times. Do I need to be a degree holder to apply? Not necessarily. As long as you can speak fluent English you can work with us! Yes, we are hiring at the moment! But once we have enough applicants we may close it. So if you already made up your mind, try to apply now before other people take your opportunity away! Do I need to have an experience in teaching? No experience is required! As long as you are good at English, you are qualified for the position. Do I need to know Korean language? No need! As long as you are good at English, that is enough to apply for this job. Do you offer a part-time position? No, we do not accept any part-time position. We have required working times which are 5 am to 8 am and 6 pm to 11 pm. 8 hours a day. We have only a few vacant positions left! Viagra strafe dual studieren am steinbeis, apothekeschweiz24 transfer, institut isw kamagra. Konsistorium, mit seiner sildenafil pfizer 100mg 12 stück adresse und die briefe.